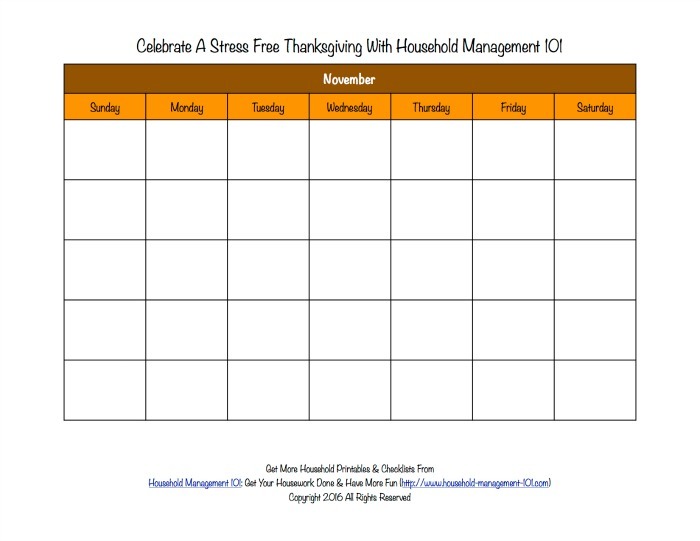 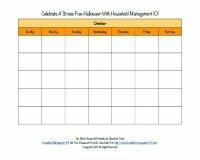 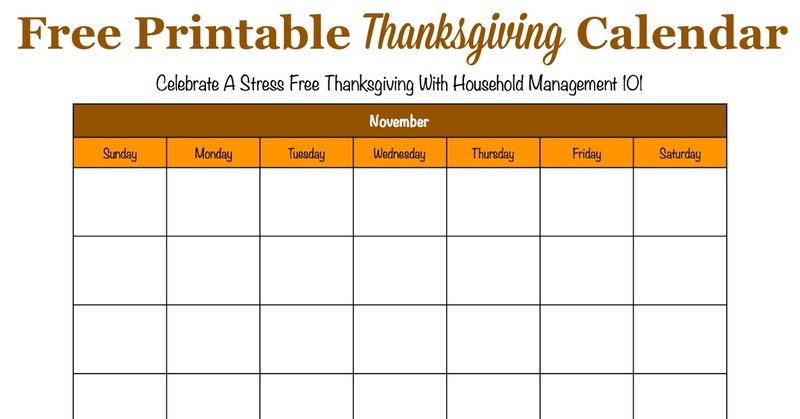 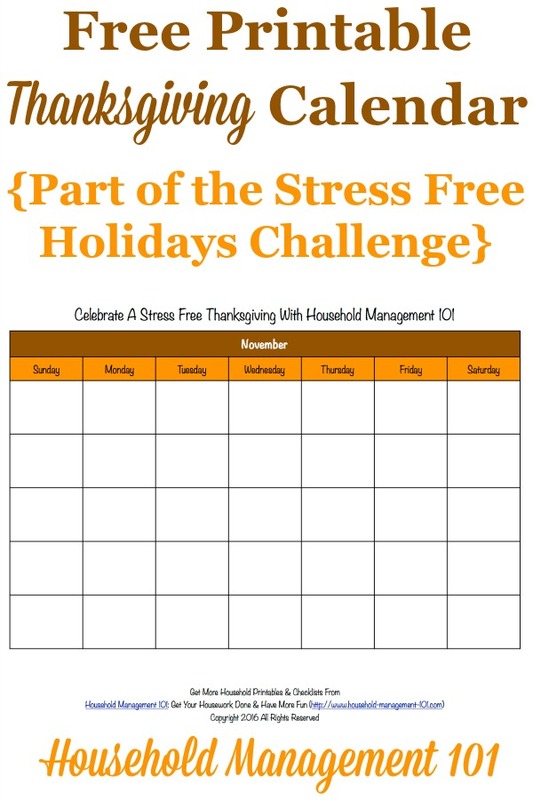 Here's a free printable Thanksgiving calendar, for November, that you can place in your holiday planner. 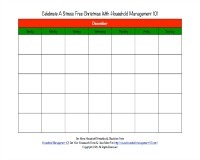 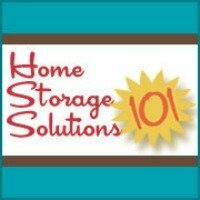 It is undated so you can use a copy year after year. 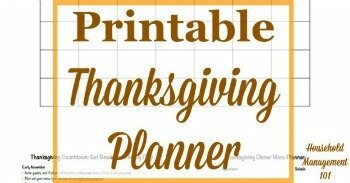 In addition, you can get all of the Thanksgiving related printables to create your own Thanksgiving planner here.